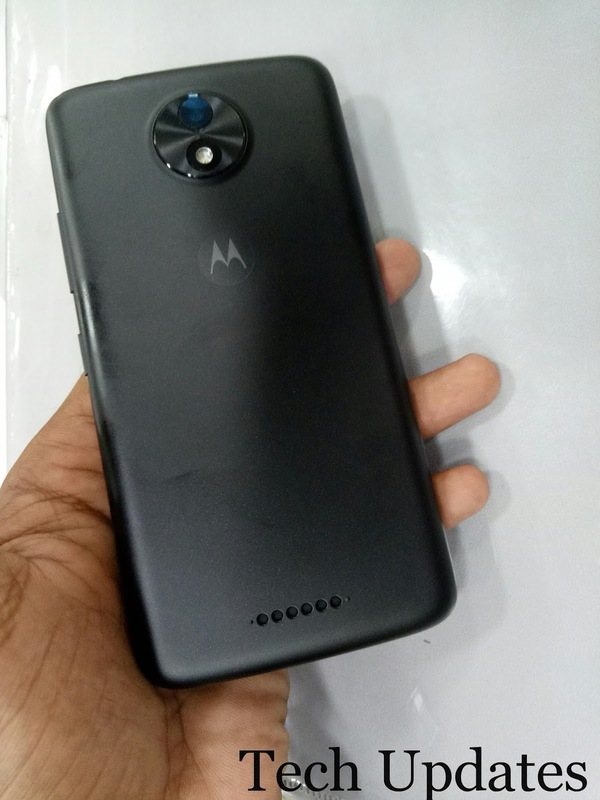 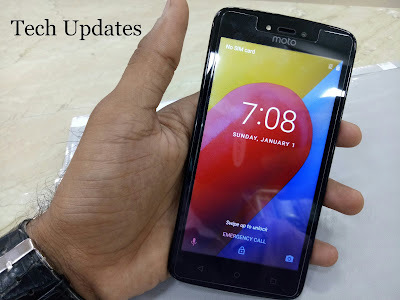 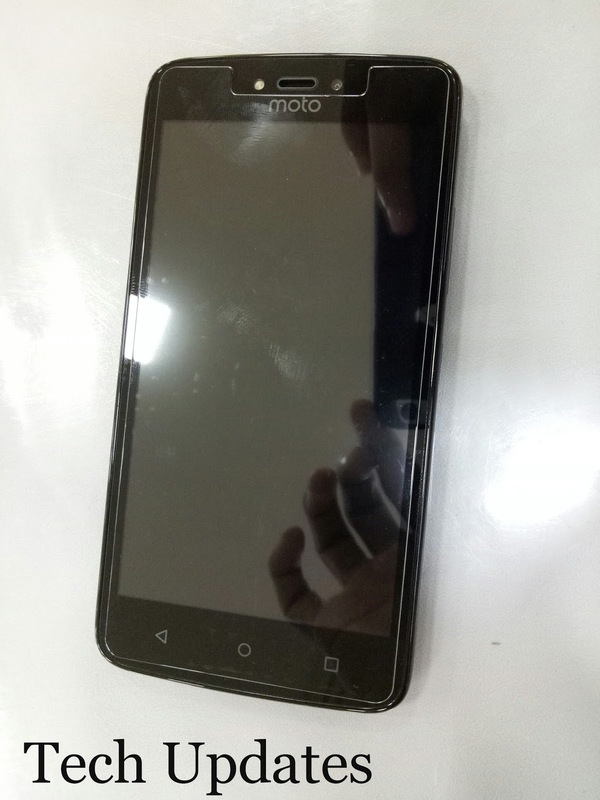 Box Content Include USB cable, earphone, power, adaptor 5v 1amp, user guide, Battery, Moto C comes with Plastic Body on the front there is 5-inch (854 x 480 pixels) FWVGA display. Front facing camera with LED Flash, Notification LED, Speaker Grill below the display there are three touch capacitive buttons. 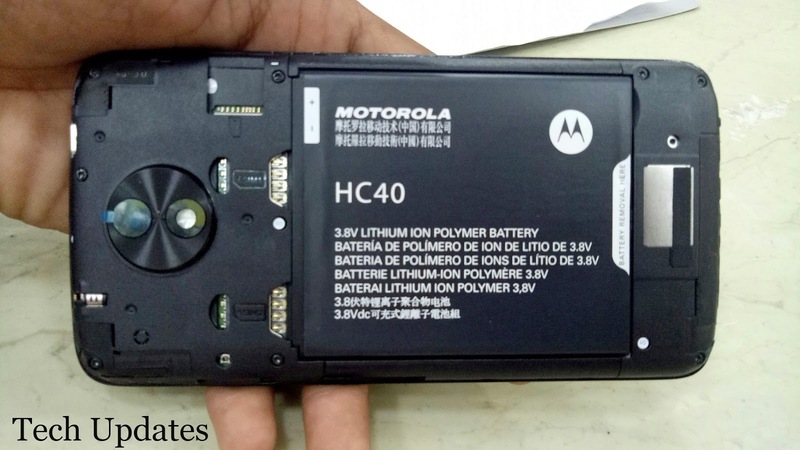 On the top, there is 3.5mm audio jack, Micro USB port, Volume rockers and Power button on right there is nothing on left and bottom. 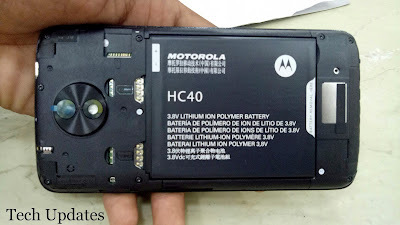 Back panel and Battery is removable. Dual SIM device comes with Dedicated MicroSD card slot.It supports 4G VoLTE and runs on Android 7.0 Nougat which is pure stock Android one of positive of this Phone.There no Moto Apps installed. 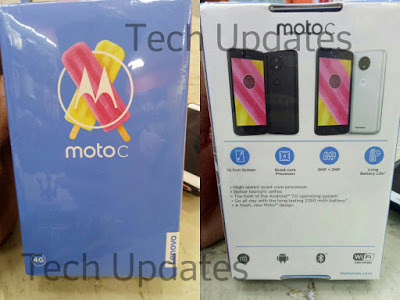 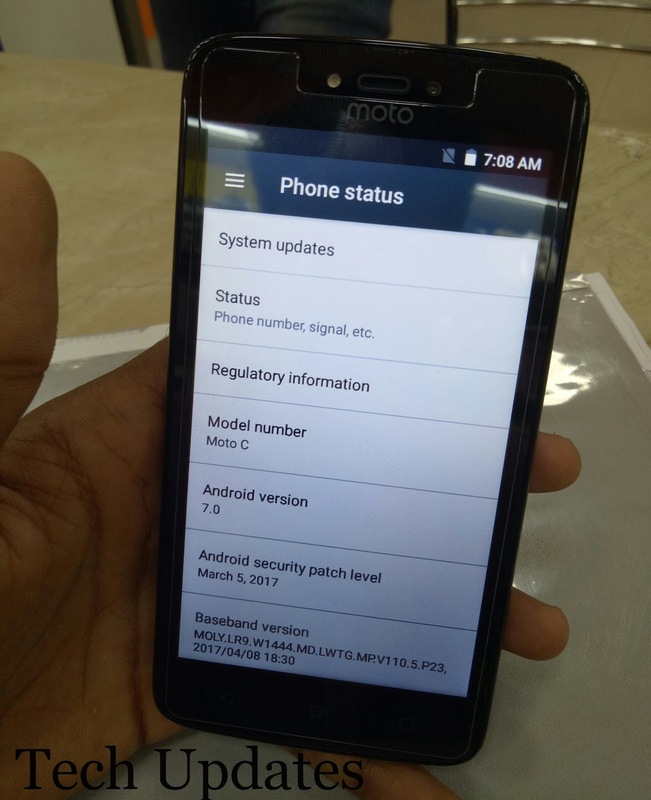 Moto C is powered by 1.1GHz quad-core MediaTek MT6737M 64-bit processor with Mali-T720 GPU. It comes with 1GB RAM and 16GB internal memory out of which 10GB available for the user further expandable memory up to 32GB with microSD. On Camera, it has a 5MP autofocus rear camera with LED Flash, 720p video recording and 2MP front-facing camera with LED flash, 1.0 microns, 63° lenses. 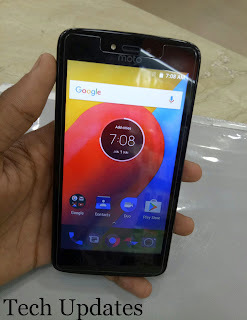 Camera App is similar to other Moto Phones.